 "Marvellous" (2007) on the album Galore(2007). 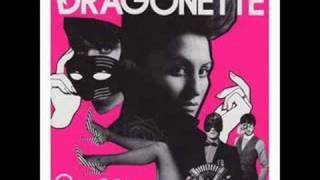 Sáng tác bởi Kurtz, Dan / Sorbara, Martina. 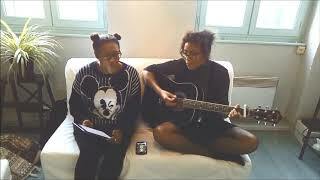 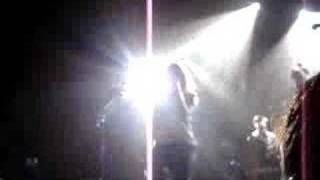 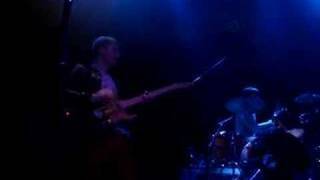 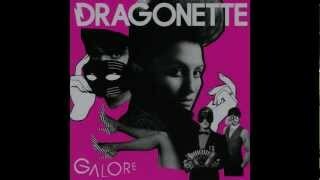 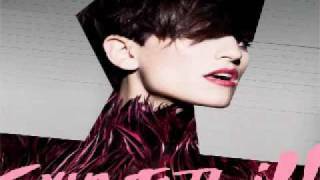 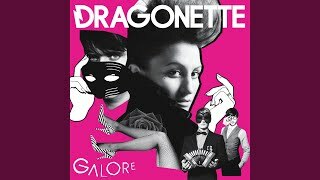 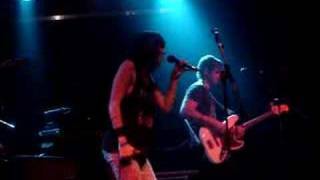 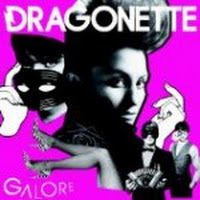 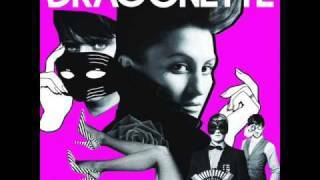 Dragonette - "Fixin To Thrill"